Cricut and Riley Blake have teamed up to create the perfect quilty friendship! I'm super excited about starting my Riley Blake quilt and being able to cut out all those little pieces on my Cricut Maker. 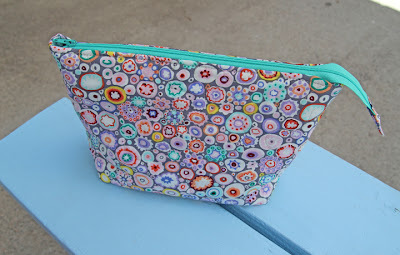 I've been sewing apparel and purses lately and a quilt will be a great change of pace. Don't get me wrong, sewing clothes is my thing, but quilting offers a great, straight forward sewing experience, without the worry of fittings, ease, threading sergers, etc.! 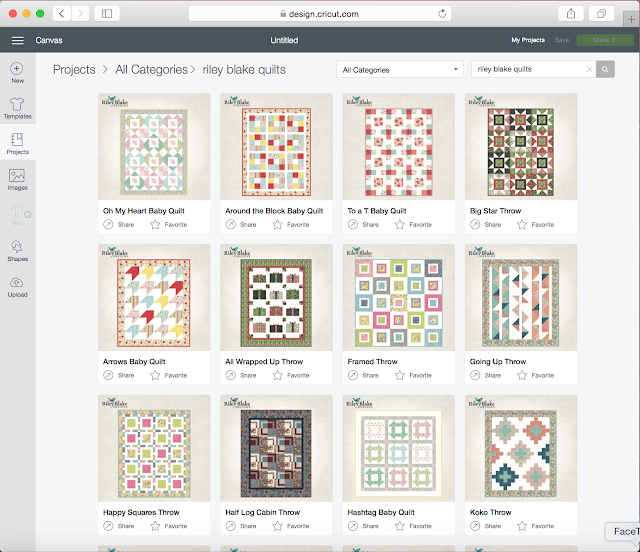 There are 31 different quilt patterns to choose from. Some are baby quilt size and some are throw size. 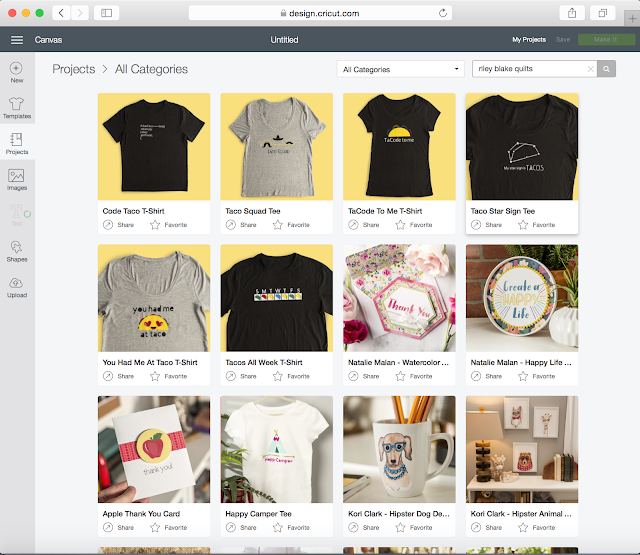 It's really easy to search for them in Cricut Design Space and they all come up on one page which makes it easy to compare them and decide which design you like best. Just open Design Space, and click the lines next to the home button in the upper left corner of your screen. 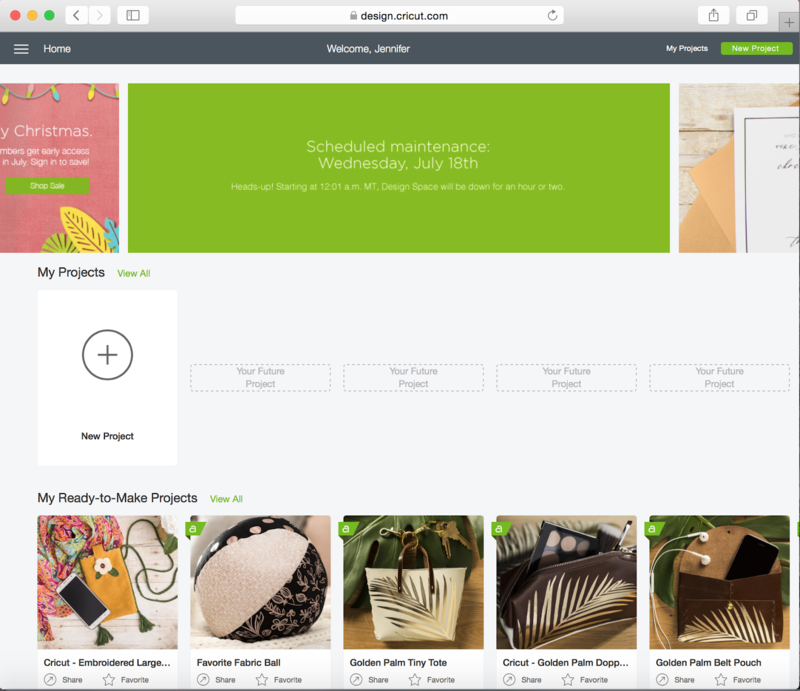 Then click canvas. Once you have a blank canvas opened, click on projects and in the search box type Riley Blake Quilts. 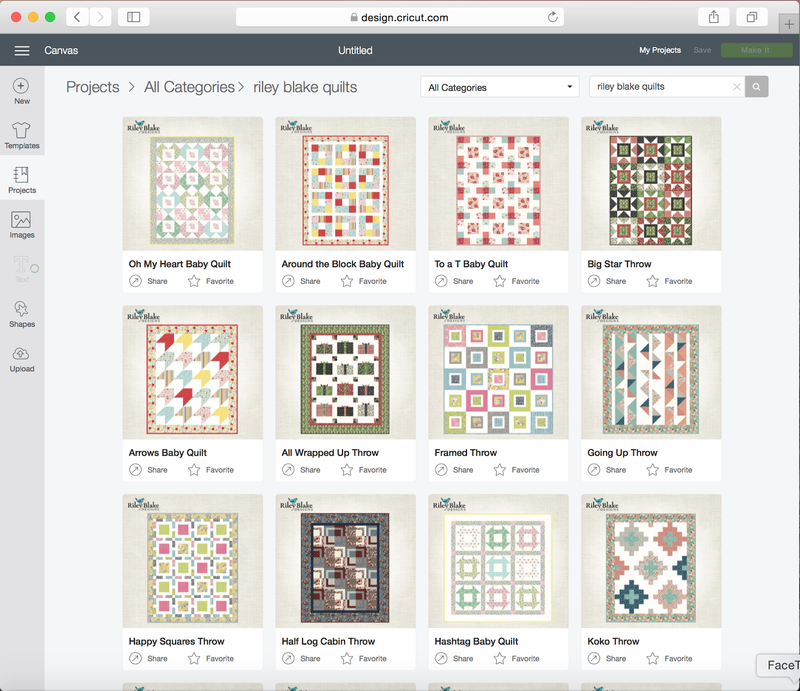 This is where you can see all 31 quilt patterns that are offered. 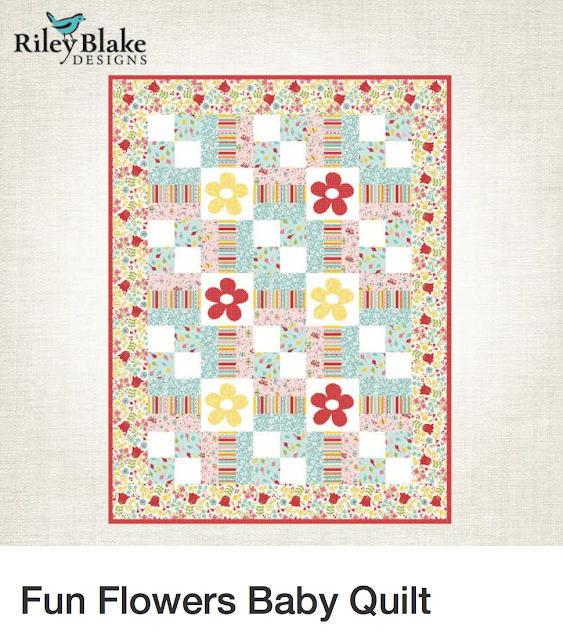 I also opened up another tab so I could view the Riley Blake Quilt Kits that are available. There were so many quilt patterns that it was hard for me to decide until after I had also seen the fabrics. To see the fabric kits go to shop.cricut.com and look under the cutting materials tab for the quilt kit category. 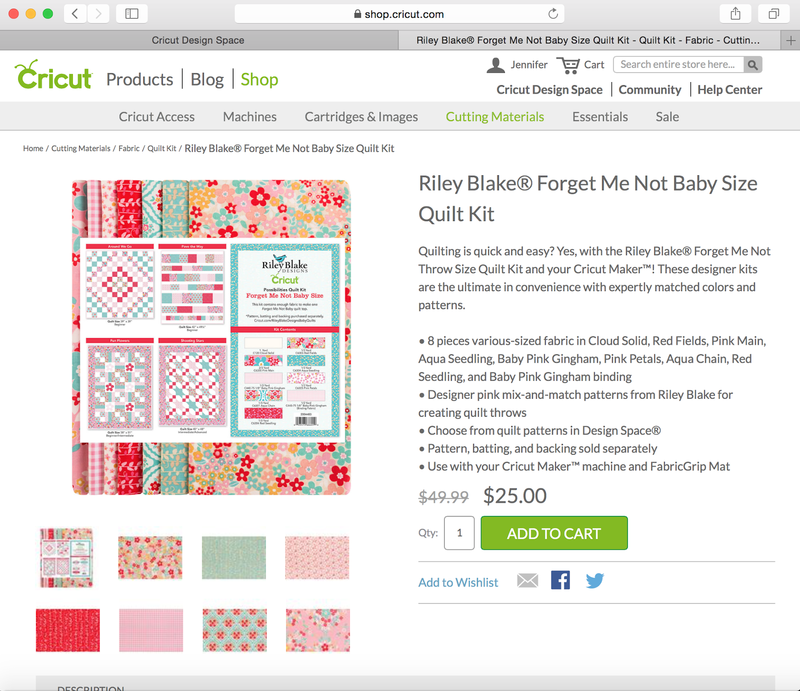 There are three baby size quilt kits and three throw size quilt kits. 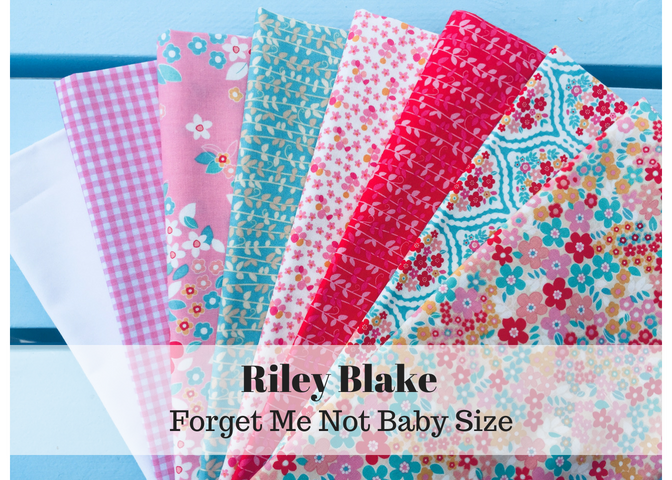 I was leaning towards this Forget Me Not Kit with it's seven adorable prints! I knew that I wanted a baby sized quilt so I narrowed it down to my top three. 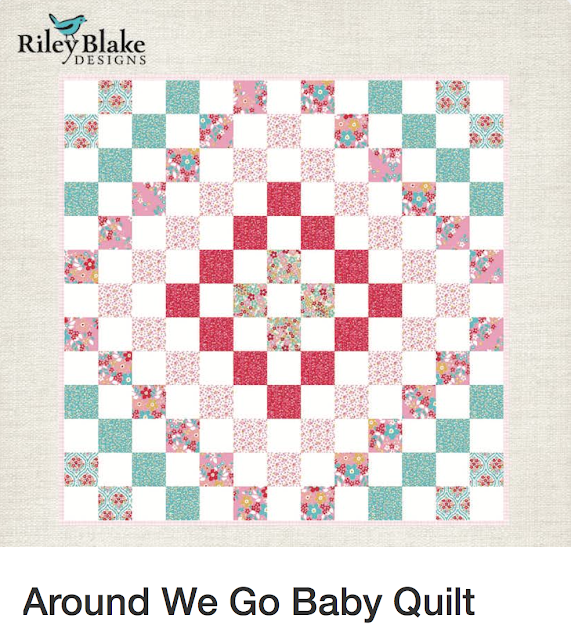 I almost chose the Around We Go Baby Quilt because it's so simple and cute and has a price tag of $0, but finally settled on the To a T Baby Quilt. I thought that the fabric would go perfectly with this pattern. 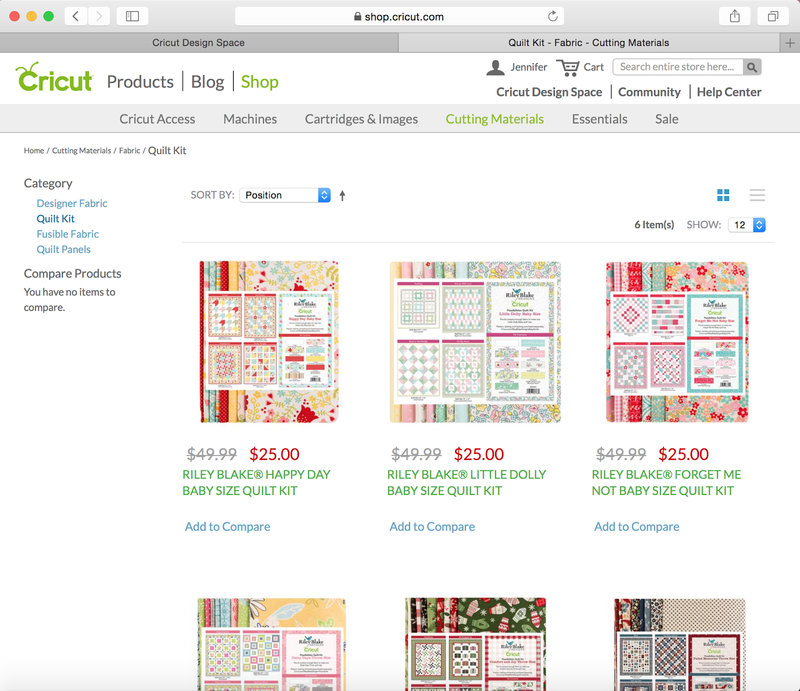 Keep in mind that these patterns and quilt kits can mix and match. 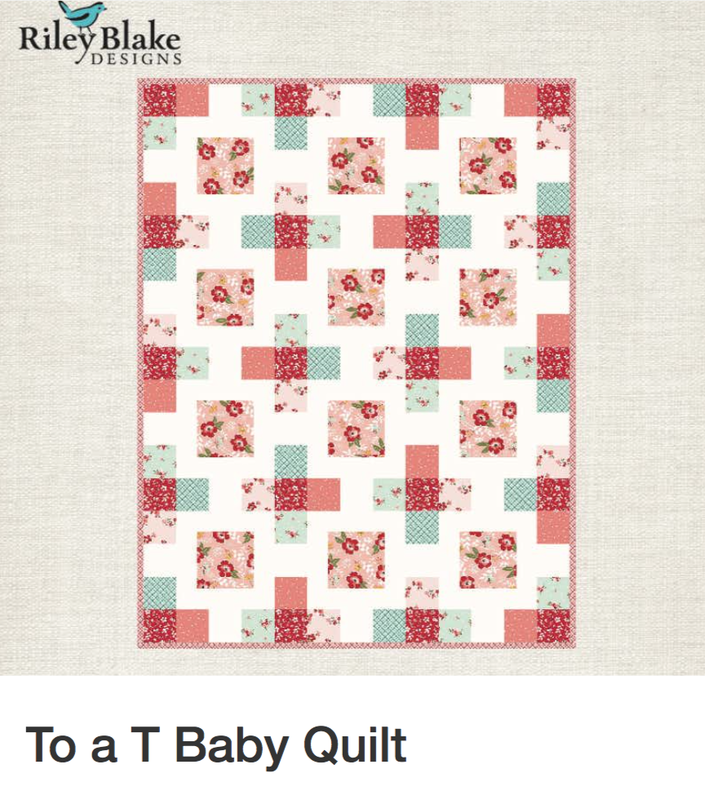 Just don't try to sew a throw size quilt with a baby size fabric kit! Now with my quilt pattern and my fabric all picked out, I'm ready to start cutting. 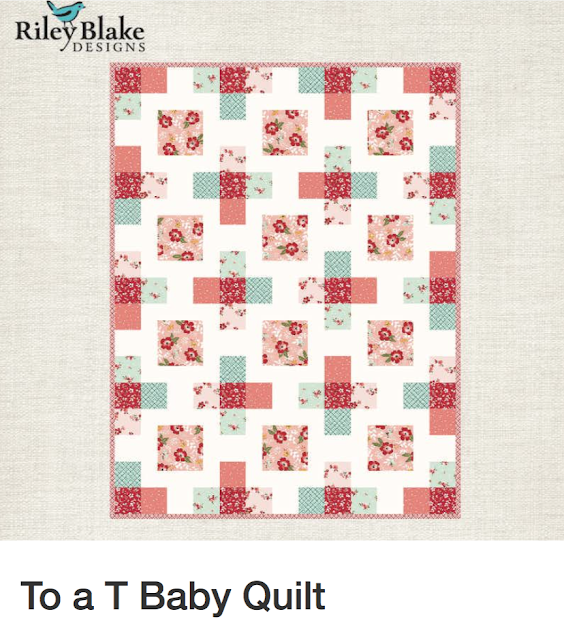 Stay tuned to see how this adorable quilt turnes out! To see part 2 of this 3 part series, click here.